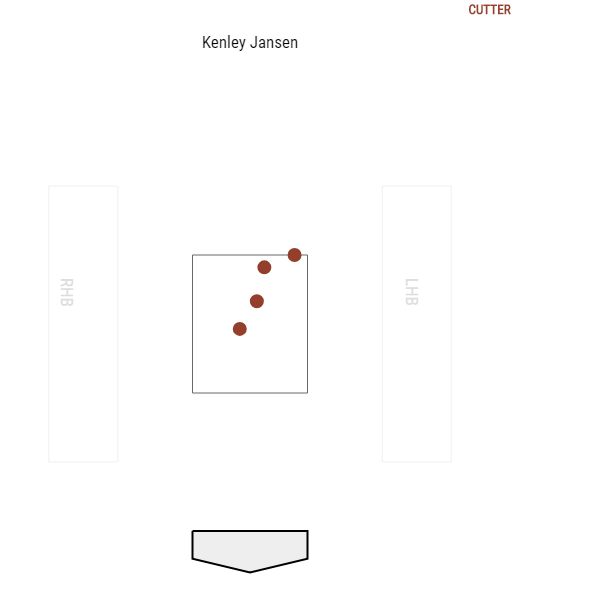 It’s clear Kenley Jansen hasn’t been his normal self since coming off the disabled list last week, which he was on because of his irregular heartbeat. Initial reports had him being out 4-6 weeks, but he only missed a couple weeks of action. That’s ugly. But it hasn’t been because of a dip in velocity. His cutter velocity before his DL stint was 92.89 MPH. After, it is 92.86 MPH. His slider velo is down a half-tick, but that’s no big deal. And his one walk issued in 22 batters suggests that his control is fine. His command, on the other hand, isn’t. 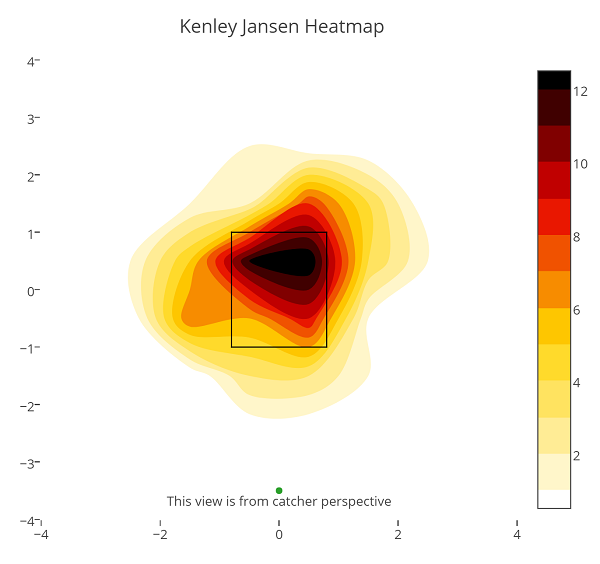 The second heatmap is definitely a small sample size (about 10 times fewer pitches than the first one), but it does show the big issue with Jansen’s command. He’s leaving a lot of pitches up and out over the plate. All four of the home runs have come off his cutter and, well, the location has been less than ideal. And it jibes with that second heatmap above. It’s probably a mechanical issue that he’s just going to have to work out. He’s gone through it before. He’s gotten through it before. He’ll be fine. 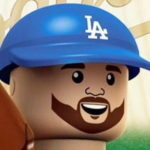 At least his doctor said it was OK for Jansen to go off the medication. Since he first felt the symptoms in Colorado a few weeks ago, the No. 1 concern has been his health and well-being. Him not dying because of this has been and will always be the priority. 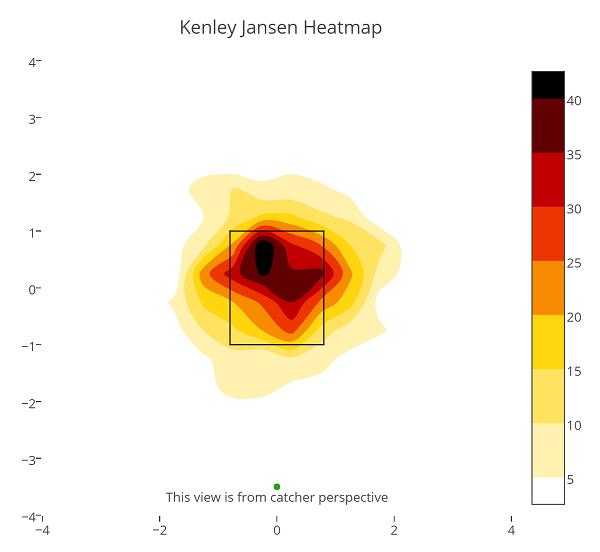 I’m no doctor and I definitely trust that his doctor has Kenley’s best interest in mind, but damn if this isn’t a scary thought. Jansen wants to be out there competing. He wants a championship, even if it seems even less likely this season than it did last season. He wants to do what he can. I trust he isn’t putting himself in any serious jeopardy. Let’s just hope he can make it through the season with no more issues and he can get his mechanical flaws figured out. Of course, if he has another episode, then that might be it for his 2018. Again, baseball is secondary to his health. 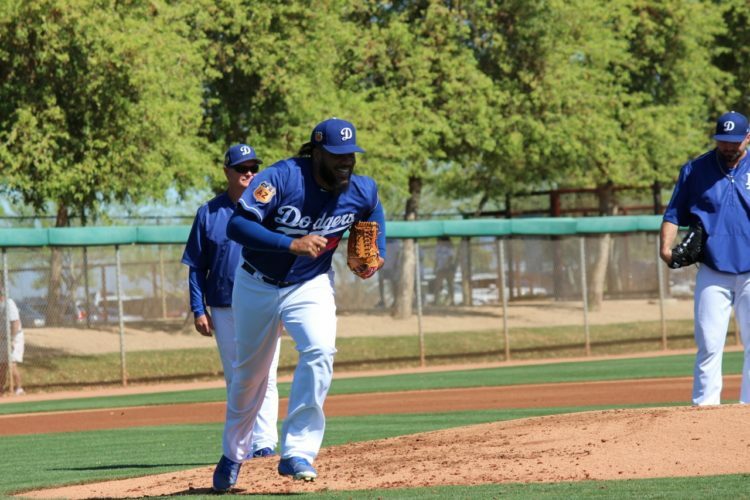 As long as he’s healthy, he’s still the Dodgers’ best option out of the bullpen. He has struggled mightily in the last week-plus, but he has figured things out before, including earlier this year. Hopefully with his energy level returning to normal, he can get back in sync.